The Tantric Alchemist is a work on alchemy as decoded by Tantra and a work on Tantra as understood by alchemists. It uncovers works by Thomas Vaughan and suggests how he and his wife�a 17th-century Welsh couple unique in the history of western alchemy�met their fate when dealing with forces they knew only too well, but which were stronger than their ability to control them. 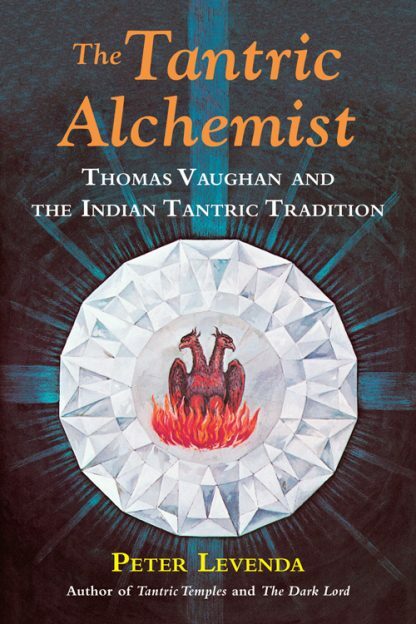 Using the works of Vaughan as his text, Levenda applies the �twilight language� of Tantra to the surreal prose of the alchemist and in the process lays bare the lineaments of the arcane tradition that gave rise to the legend of Christian Rosenkreutz, the reputed founder of Rosicrucianism who learned his art in the East; and to the 19th- and 20th-century occult movements lead by such luminaries as P.B. Randolph, Theodore Reuss, Helena Blavatsky, and Aleister Crowley who also sought (and discovered) this technology in the religions and cultures of Asia. Readers will find that the many disparate threads of an authentic spiritual tradition are woven together here in a startling tapestry that reveals�without pretense or euphemism�the psycho-sexual technique that is at the root of both Tantra and alchemy: that is to say, of both Asian and European forms of esoteric praxis.